NEXT designed a highly flexible, sour suitable reciprocating unit capable of a wide operating band with minimal retrofit. Built with the ability to employ a diverse range of cylinder sizes, as well as provisions for flushing oil and L2C distance pieces, this package can quickly and economically be converted for high H2S operations, and a wide range of pressures and flows. Built in 2013, this unit has been preserved and well maintained, all while seeing zero operational hours. 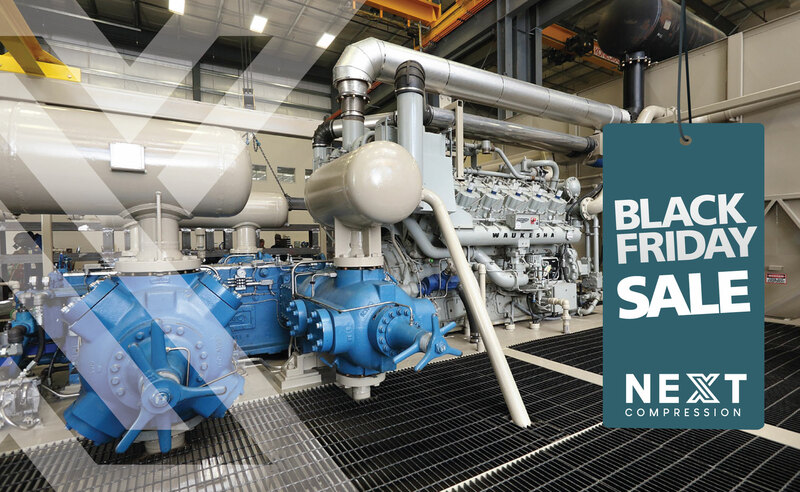 With a 1700 psig MAWP on discharge, suction control, automatic bypass and blowdown, and a control dump system enhanced for reliability, this unit has the automation and consideration necessary to be highly efficient in multiple applications. This pre-built package is designed as a turn-key solution with coverage for a broad operating range, and it’s ready for pickup today. Connect with our sales team for more information.